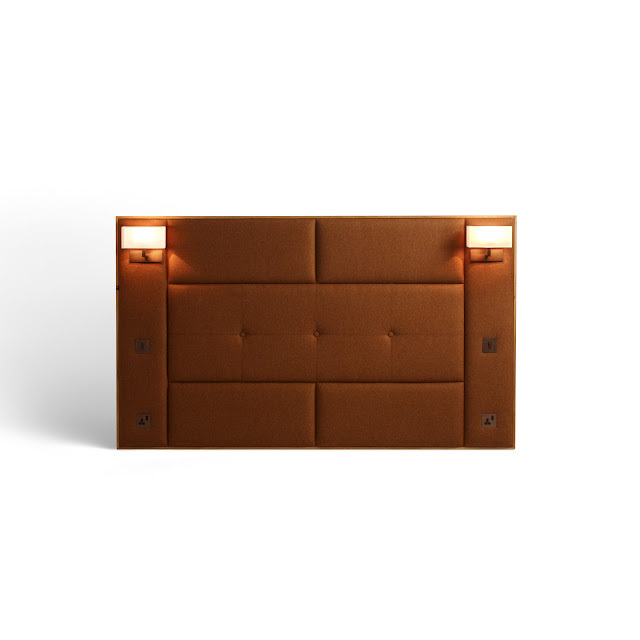 An exquisitely upholstered headboard that will define, accentuate and enrich any room. 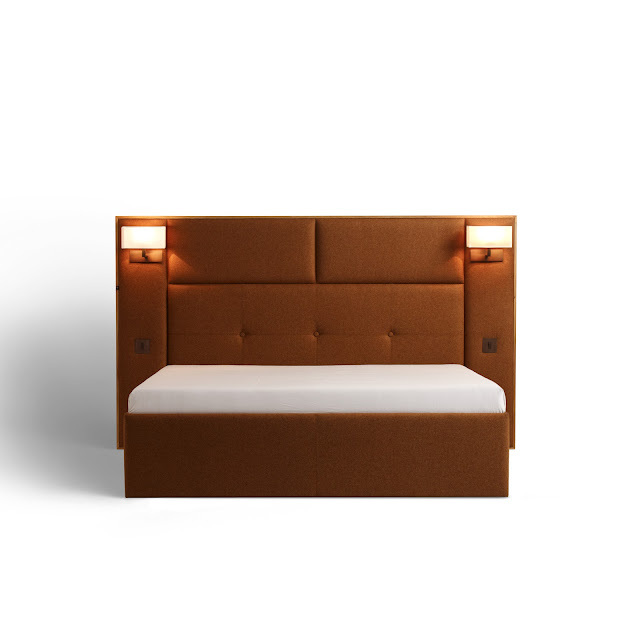 The upholstered headboard is encased in an oak frame and made in felted wool. 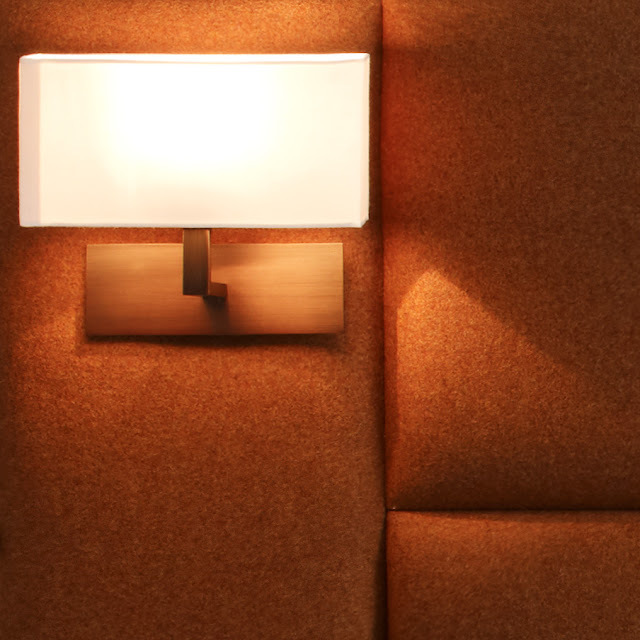 Embellished antique bronze wall lights are fitted on the padded panels and the headboard has electrically certified ready-to-use power points. All you need to do is to plug your appliance straight in, making it easy if you decide to move your bed. This minimalist design is ultra-modern and sleek, with a stunning oak frame finished with a soft finish.With its simple, clean lines, this headboard brings an understated elegance to wherever it is placed. The Laure upholstered headboard is a contemporary piece, a perfect addition to bring any bedroom into the 21st Century. This felted wool headboard can be supplied along with the matching bed base but can also be tailored to individual needs.